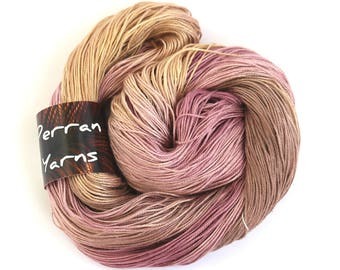 Announcement Luxurious hand dyed Perran Yarns, recycled silk ribbons, & modern feminine yarn-inspired accessories, readymade or in kit/pattern form. Custom dye orders welcome. Free UK shipping on most items. 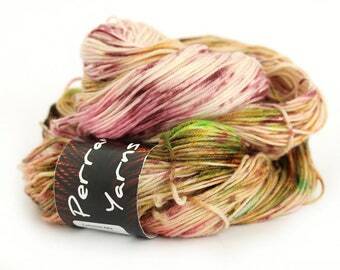 Luxurious hand dyed Perran Yarns, recycled silk ribbons, & modern feminine yarn-inspired accessories, readymade or in kit/pattern form. Custom dye orders welcome. Free UK shipping on most items. 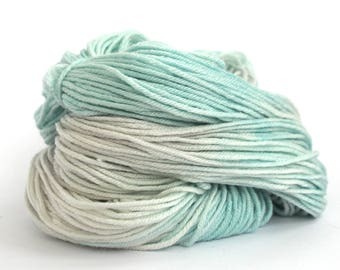 This yarn is absolutely beautiful. Its very fine and beautifully soft. The colours are like seaglass and it will make a stunning scarf. 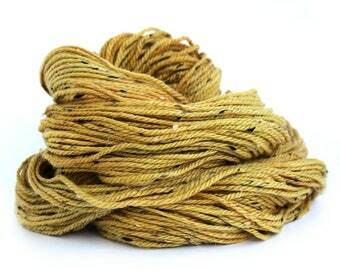 Pure yak lace weight is back in stock! 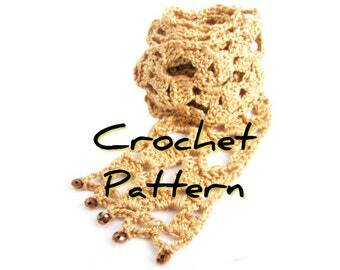 Free shawlette crochet pattern with each purchase, using just one 50gram skein! 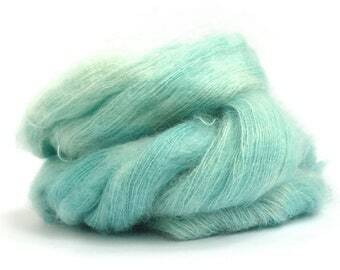 Handdyed recycled sari silk ribbon in shade Unicorn Clouds is now back in stock! 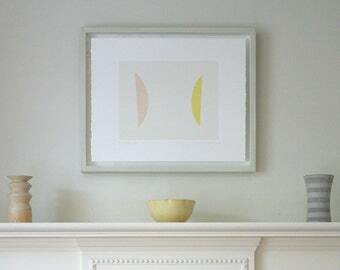 Sunset Party is the perfect colourway to brighten dull days! New stocks available now. A sock blank being handpainted! 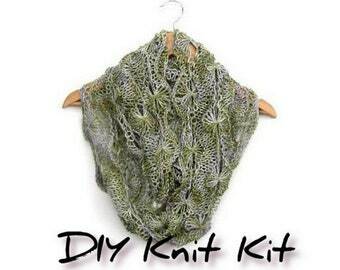 Always dyeing to knit and crochet! My shop started as an outlet for my knitting and crochet passion - originally passed down from my grandmothers. One knitted, the other crocheted, so I had the best of both worlds! Sewing seams is not on my favourites list. This is why you will find my patterns often use magic loop technique on a long circular needle - seam-free and so easy to carry around in a handbag! If you don't know how to do this just take a peek on YouTube for an easy lesson. You'll never look back. I taught myself to dye yarns when I couldn't find the colour blends and yarn bases I wanted here in the UK for my own projects. 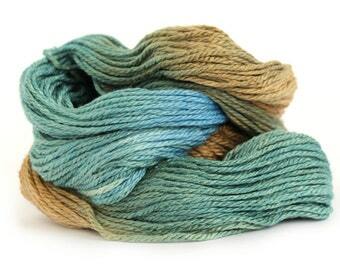 Now I am thrilled to be one of many indie yarn dyers, each with their own slightly different results. 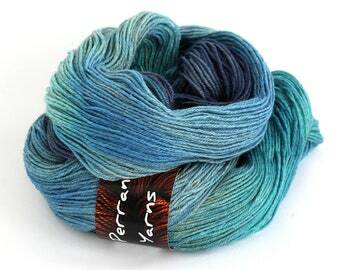 My Perran Yarns are my tribute to living near Perranporth on the beautiful south-west coast of Cornwall, England which is frequently the inspiration for my colourways. I love to kettle-dye vibrant saturated colours and am always amazed by the myriad of shades resulting from mixing them in the dye pot. 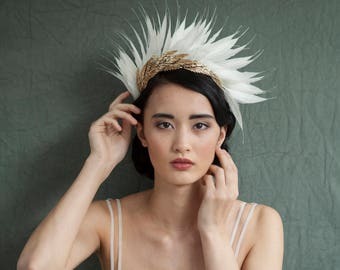 My own need for supersoft non-itchy yarns to wear against sensitive skin means that I choose only the softest base yarns to dye; you will often find blends of cashmere and silk in my stock. I dye in small batches in my home kitchen, and keep a dye recipe book so colourways are as repeatable as hand-dyeing gets! 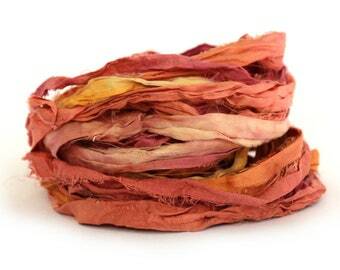 Custom dyeing is becoming a speciality; I have dyed yarns to match food, fashion photos, and wedding dress fabric! If you have a particular shade of yarn in mind, get in touch - I love the challenge of a colour match and custom dyes are priced the same as my regular stock, based on the yarn cost. Take a while to browse around my shop and feel free to contact me if you have any questions, ideas, or custom order requests. Hi! I am a full-time mum and part-time IT professional who loves to be surrounded by yarn. My bag always contains a small knitting or crochet project, ready to make use of any free minutes, plus a notepad to jot down new colourways and designs! For purposes of EU data protection law, I, Stephanie Thornton, am the data controller of your personal information. If you have any questions or concerns, you may contact me at sixskeins@gmail.com. Stephanie Thornton, 19 Rose Meadows, Goonhavern, Truro, TR4 9LB, England. 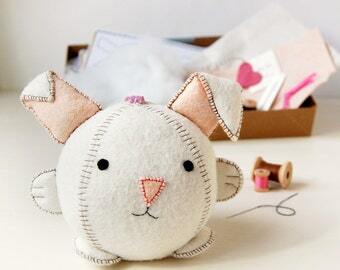 I am delighted to take on any requests for custom or wholesale orders - just ask! Custom dye orders are priced the same as in-stock colourways. They generally take around 2-3 weeks before they are ready for shipping, as long as I have the required base yarn in stock. 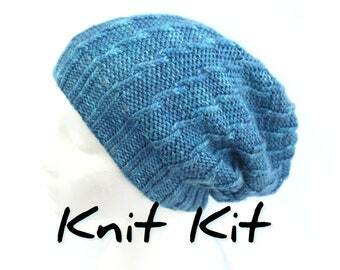 I offer discount for larger quantities of yarn purchased at the same time. Please ask for your specific requirements and I'll let you know the timescale and cost. 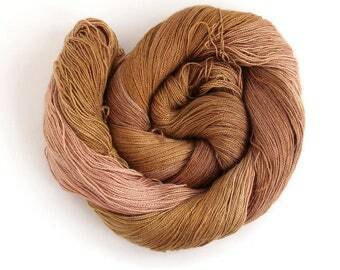 All animal-based fibres (wool, silk, alpaca, cashmere, etc) are dyed with heat using Jacquard dyes and are as colourfast as you can get a hand-dyed yarn, although if regularly exposed to harsh sunlight they will fade the same as any other coloured fabric. 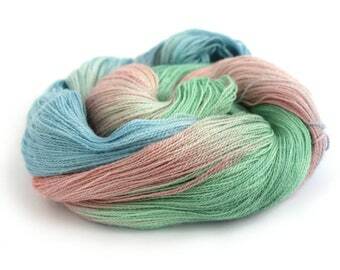 Gentle handwashing and drying (not tumble dryers) is a must as these are premium yarns which you'll want to last! The plant-based fibres (bamboo, banana, linen, cotton, tencel) are cold-dyed with Procion MX dyes which always releases some of the colour over time, like denim jeans that fade. 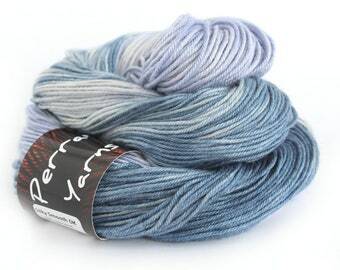 Handwash these yarns separately in cool water and drip-dry for best results. 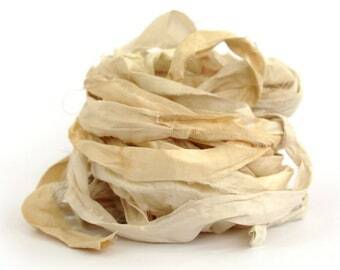 I use recycled packaging where possible - if you prefer new (e.g. when the item is for a gift), just let me know when you order. An additional giftwrap option is available for selection at checkout on suitable items. 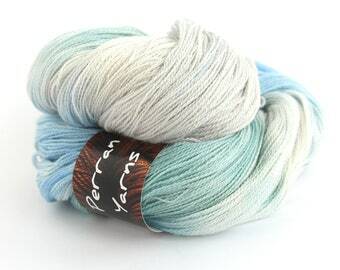 Perran Yarns are sold on a wholesale basis to several local retailers. 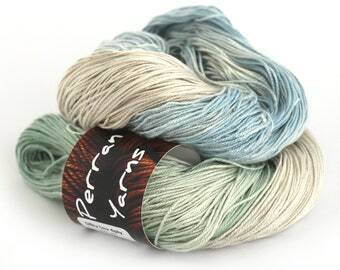 If you are a retailer interested in stocking Perran Yarns, please email us at the address below for a copy of our current terms. I refund excess postage and packaging paid. UK packages with free shipping are sent by 2nd Class post, & should arrive within 1-3 working days. Local collection can be arranged before ordering. Packages to other countries up to £30 value are sent by International Standard (airmail without tracking). 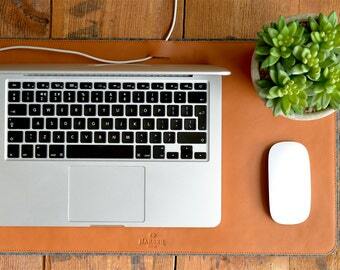 These usually arrive within 1-2 weeks, but may be up to 6 weeks due to Customs procedures. If you would like tracking on orders under £30, select the relevant shipping upgrade at checkout. Packages to other countries over £30 value are sent by International Priority (airmail with tracking and/or signature on delivery). 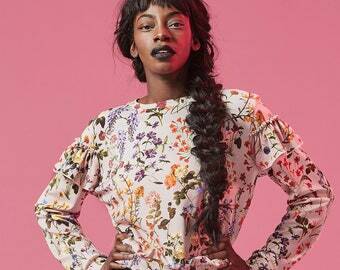 These usually arrive within 1 week, but may still be delayed up to 6 weeks due to Customs procedures. I obtain proof of posting for all shipped items, and always send notification of shipping with an estimated delivery timeframe. If your item has not been received by 2 weeks after the expected latest date please contact me as soon as possible for a replacement item or refund. Please note that replacement or refund for items lost in the post is only possible if you notify me of the non-delivery within 70 calendar days from the date of posting.